The players have been asking us when the Mig-17 will be added to the game for several years. Now we can finally reveal this aircraft and tell you for sure that this plane will take its place as the top jet fighter of the USSR after the Mig-15bis. 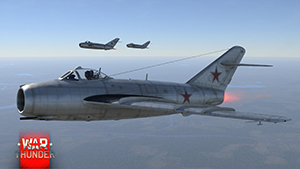 The Mig-17 became a truly legendary plane which was developed in the USSR and supplied to half the world. 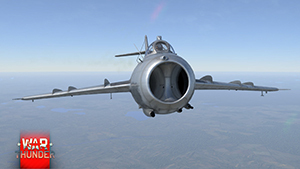 In actual fact, the Mig-17 is a further development of the Mig-15bis with increased wing sweep, slightly altered centre of gravity and some new additions. These further developments led to the new aircraft being even faster: The Mig-17 could even exceed the speed of sound in a shallow dive, even though it had not been planned as a supersonic fighter that engaged opponents at speeds of over Mach 1 (speed of sound). 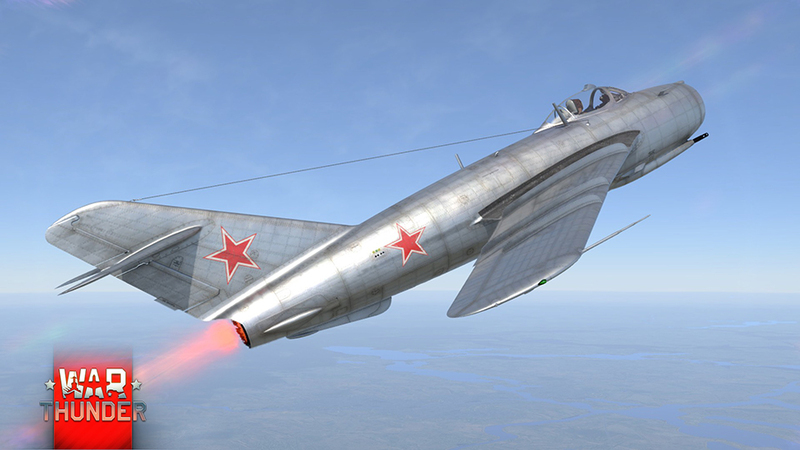 To be completely fair, the Mig-17 became the first soviet fighter that exceeded the speed of sound in level flight. (the first to reach the speed of sound during descent was the La-176.) To add to this, it was the Mig-17 that soviet pilot Valentin Privalov used to repeat the hooliganism of Valery Chkalov by flying accurately under the Communal bridge over the river Ob in Novosibirsk. The punishment for this act from the Marshal of the Soviet Union, Malenkov was harsh and Stalinist: Pilot Privalov is not to be punished for repeating Chkalov’s antics, he is to be given 10 days leave. No one has managed to repeat a similar trick with a jet fighter in the last 50 years. 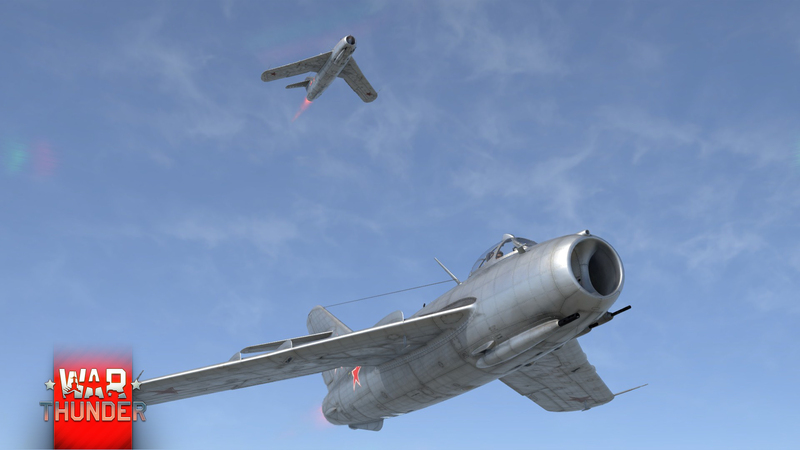 The Korean war showed that the Mig-15 and Mig-15bis fighters were able to battle any aerial opponent at least on equal terms. 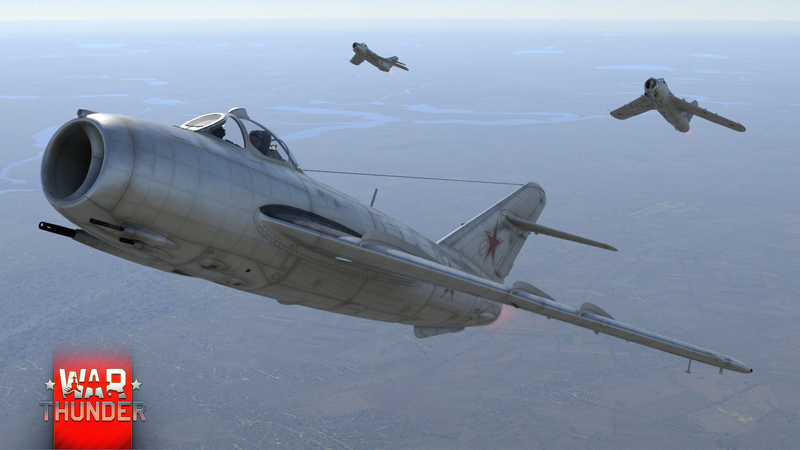 The Mig-17 was a further development of the Mig-15 design that had proven itself so well. It was decided to increase the aircraft’s speed by increasing the sweep of the wing and the fuselage being lengthened to maintain the centre of gravity. 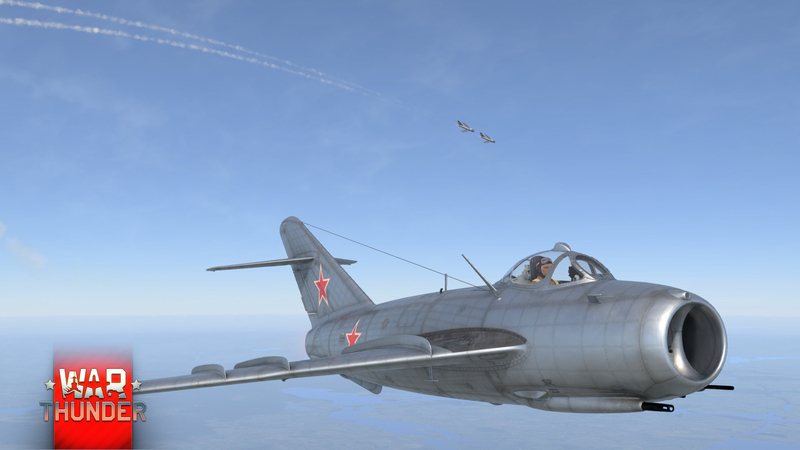 The Mig-15 and Mig-17 show almost no differences at first glance. The prototype of the Mig-17 was even called the Mig-15bis45. However, only the frontal parts of the fuselage are the same, from the air intake to the wing, if you don’t count the landing headlight that had been moved to the left wing and some minor details. The change in the shape of the wing led to appropriate changes in the construction of the flaps. The new geometry of the main landing gear legs required for the cover to be altered. The structure of the canopy also saw some changes. However, the first versions of the Mig-17 had the same canopies as the Mig-15bis. Apart from changes to the design of the canopy framing (which is not actually that noticeable from afar), a rear-view mirror was introduced that would allow the aircraft to be recognized from further away. There were no significant changes to the cockpit. Overall, the Mig-17 looks even more aesthetically pleasing and streamlined than its predecessor.